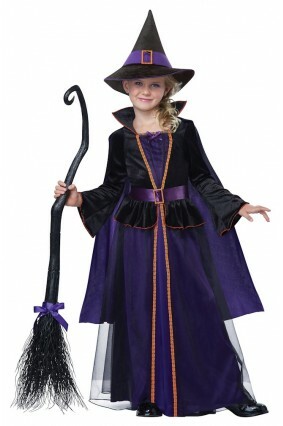 Brew up some cuteness in this Hocus Pocus Witch Child's costume! 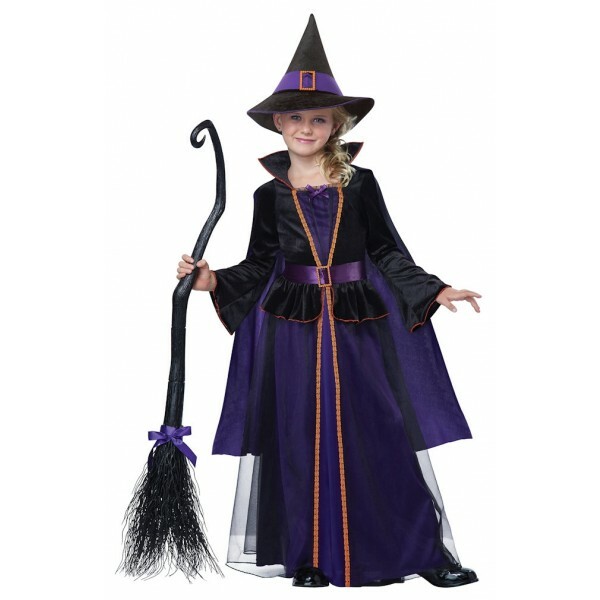 Make perfect potions in this colored dress, featuring a purple tulle dress with orange accents and an attached collar and cape, hat and belt. 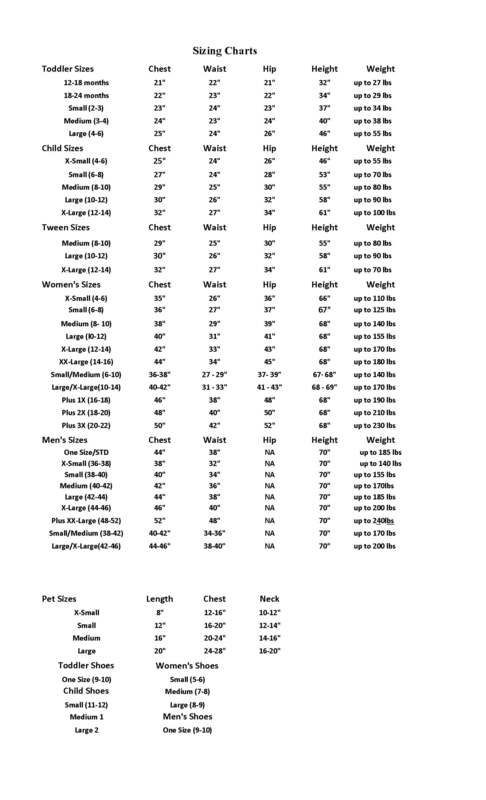 Broom is not included.